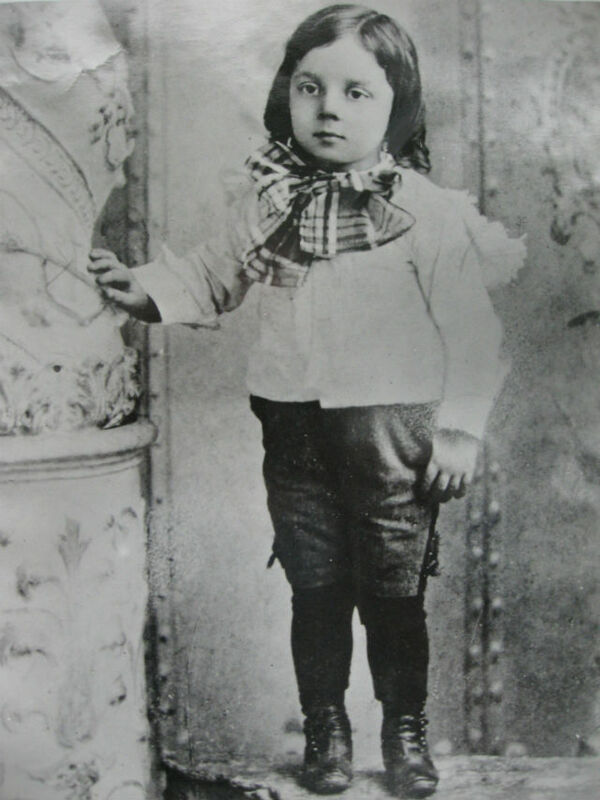 Like Buster Keaton, the main character of my novel, Billy Pascoe, joined the professional ranks on the vaudeville stage at five years of age, after having appeared regularly with his parents as a novelty part of their two-act. By the age of five, already he’d been performing for more than half his life. Categories: My Books and Reviews. Tags: Buster Keaton, Like Any Other Monday, review, and Vaudeville.